Throughout her career, Rebecca Cofod has worked with various types of organizations, helping them to excel in their marketing and sales efforts, and achieve measurable increases in revenue from acquisition, retention, and referrals. 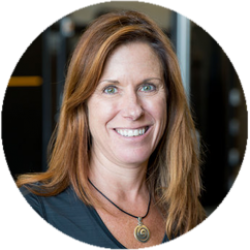 She has worked with hundreds of health and fitness organizations to find value using programs, systems, and products to engage with their members. Cofod received a master’s degree in business and marketing from Boston University.